"We at Artist Collective absolutely love Instagram! Not because of all of the Insta-models or foodie pics, but because it is an incredible platform to build a music career. The interface is not built around witty statuses like Facebook, or short thoughts like Twitter. 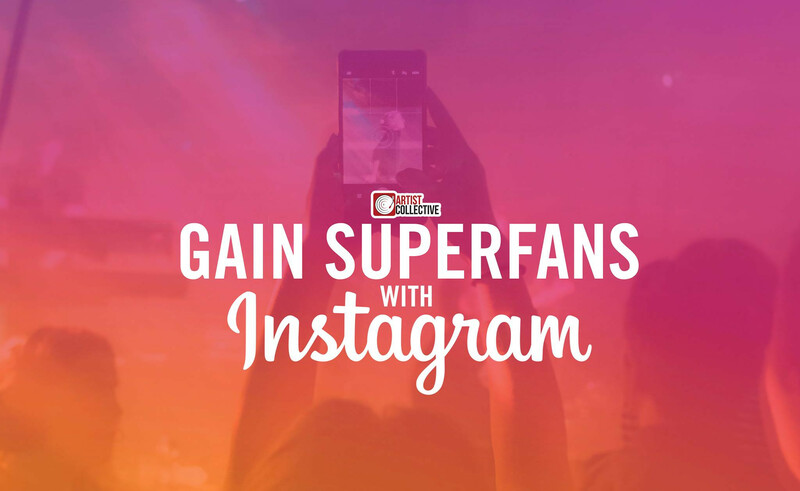 Instead, Instagram focuses in on content gold like photos and videos. Luckily for us, they are still running an interface with few ads that allows pages to be grown easily. Careers have been built on the back of strong Instagram followings and I’ve seen it work. The incredible networking and fanship opportunities we see on a daily basis prove that your next “big break” could just be a couple comments away. I’m so eager for artists of all types to try our new program, so for a limited time, I’m giving away the first month for free! 30 Days of our incredible program on me. Let me show you the impact it can have on your career and sign up today!"